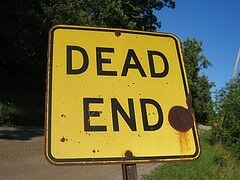 Has your web marketing strategy reached a dead end? When I built my first website (a few years ago now), I naively thought, build it and wait for the money to come rolling in. Then I could relax, work an hour or 2 a day and become a millionaire…easily within a few months. Well, that’s what all the Internet Marketing ads said would happen. It was a long, long way from reality. I quickly found out that Internet Marketing is extremely complicated and is much more difficult than simply putting some keywords in the text of your site. There was just so much to concentrate on and I didn’t know where to start, so I found myself an Internet Marketing mentor. He was excellent. “A web marketing plan, a web marketing strategy. Where are you taking your web business? I had a huge amount to learn. But I was keen and I was committed. Answering the 7 questions above would be a great start to creating your Internet Marketing plan. Step Number 1: Strategic Planning. What is your overall strategy for your business? Are you going to create product after product after product in the same business areas or are you going to diversify into a number of different areas? What is going to make your business stand out from the rest? What are the overall aims of the business? Income? Sales? Products? Customers? All these questions go into what you want your business to look like in the future. Knowing that will help you establish the steps you have to take today, tomorrow, this week, next week and next month to move the business forward. Bear in mind, you never reach your strategy. Why? Because you should always be looking ahead and changing your business strategy. Understand the market that you are in. Study and research. Listen to the gurus. Analyse your competition. The more you know about the industry you are in and how you can succeed in it, the better. How much do you know about your customers? In order to effectively market to someone, you have got to know what he or she is looking for. What are their pains, their ‘problems’? The better you understand the type of person you are marketing to, the better. And please don’t say, ‘everyone needs my product’. If you know your customers pains and needs, then you can create and offer a product the customer wants. Here you want to build up to having several products on offer. Something for free, something under $10, something for $30, $100, $300 and higher. This can be a difficult step. Get the price too low and customers won’t buy because they have a perception the product is ‘rubbish’. Get the price too high and customers will just refuse to buy. Do some research. What are others selling a similar product for? Then decide on a price and see what happens. A couple of months later you can change the price. It really is a matter of testing. How are you going to distribute your product? Some Internet business offer physical products like CD’s, DVD’s. Others will allow you to download everything, instantly. Others allow you to choose and charge different prices depending upon which you choose – physical or download. Allowing instant download is a great selling point because people want the goods they have just purchased NOW! You could then follow up with the physical. This is a huge subject, but basically how you are going to advertise your business on the Internet. To be effective, most probably all of them. 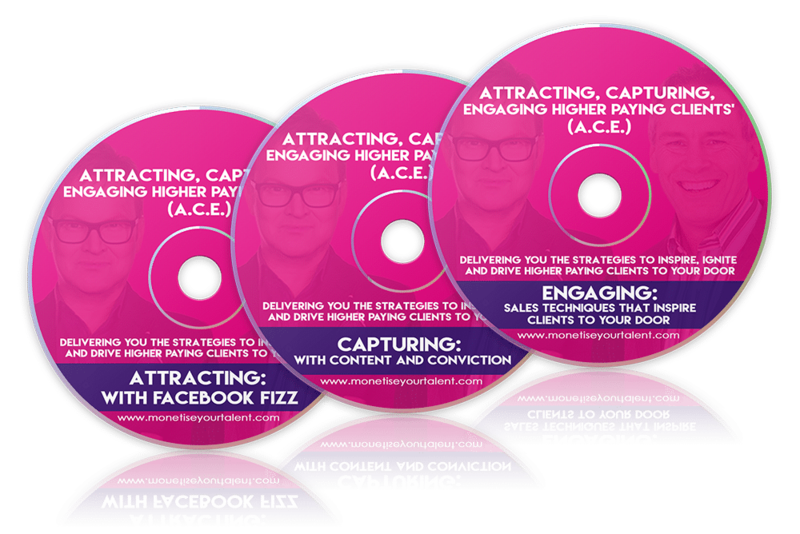 Getting to grips with these 7 steps, will help you on your way to creating your web marketing strategy and help you be much more successful. 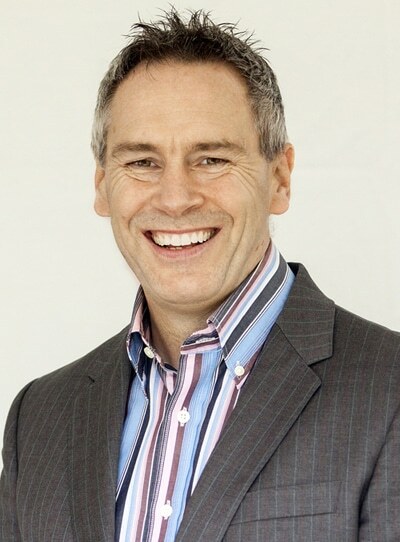 Should Your Business Be On-Line And Benefit From Internet Marketing? Good article. It basically boils down to the very same strategy you would need to have to succeed with a business in the ‘real’ world i.e. offline. Yes very true, these kinds of marketing plans are very useful. Of course, once you get busy, it becomes “fun” trying to find the time to follow through on it! Seamus Anthony’s last blog post..Who Else Wants Cheap Advertising That Actually Works? Time is often a blockage! Comes down to priorities and passion in the subject, I think. Hi! I enjoyed reading your posts. I felt that your research techniques must be really cool. 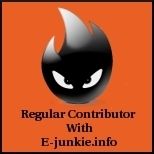 I’m running a small website and doing internet marketing, so I’m going through a lot of posts. Great – I hope the posts make a difference. Nice to see you here. There are still too many people who think it’s easy to make money on-line. I agree with your point about forums – just be careful not to spend too much time in them! Very well written article going through the steps. I think you’ve put it in a nice summary here. The first step is the most important part having a plan and identifying the aims of your business. Thanks, Bryan for coming across and making such a nice comment. Most bloggers don’t run their blog as a business and hence have no plans.